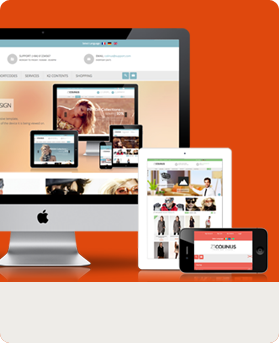 At Wempro and develops all sites with responsive design. Responsive Website Design is mobile, tablet, and PC friendly. Our web developers’ program responsive websites to automatically recognize screen size of the viewer and adjust content and all page elements accordingly. Benefits to a responsive design are its mobile friendly and improved usability. Mobile devices usage among potential customers has increased rapidly and is continuing to increase at a rapid rate. It is the most popular means to access the internet. Businesses need to connect with mobile consumers. With responsive web design, your business will be connected to potential customers more easily. Responsive website design improves user experience and engagement. A well designed responsive site reduces frustration among users which keeps them on your site increasing conversions. Also, responsive web design abbreviates a website down to its most basic information, thus keeping users on your site and decreasing bounce rates. We have experience with large and small-scale clients. Despite the size of the organization Wempro provides each client with effective web design solutions. Every business is unique and specific needs so our small business web design remains affordable, yet produces optimal results. At Wempro, we believe your website is a business investment that should pay back. Our team not only designs and builds great websites, but they also provide sound business advice and consulting for our business clients. Your marketing team at Wempro also helps develop branding strategies for companies both large and small. Your company identity is more than just a logo or a graphic design. It embodies the culture and values of your organization. Our branding strategies synthesize your company’s culture, values, history, and goals to create identity for your small or big organization. 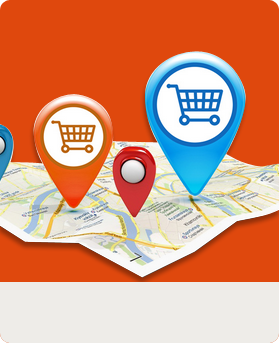 Wempro can help make your ecommerce website you’re more effective. Our ecommerce design process helps increase conversion rates by integrating your website with social media and optimizing your content. You will be able to accept payments online in real-time and securely store your customer information along. With our ecommerce design you can also manage products, orders, customers, and track your campaigns. At Wempro, we have solutions to fit every budget. Expand your brand presence, increase your visibility in search and transform visitors into loyal customers with our internet marketing strategies. Our full service internet marketing service offers results-driven services and exceptional customer support. Our web marketing services include social media, link building, local search, PPC, content creation, web design, and more. Our clients have experienced unprecedented levels of success through effective online marketing strategies and our expert SEO services. With our help your website can be your most powerful lead generator. Wempro has worked small and large businesses with social media. We specialize in social media marketing services in ever niche, budget, and expectations. Let Wempro manage your social media accounts. 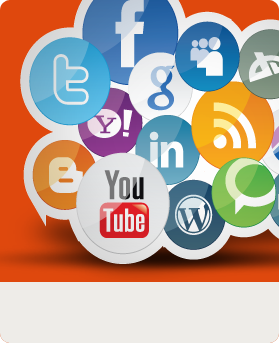 We can handle just about any social media marketing content or management request. Our staff is knowledgeable in all expects of online marketing! 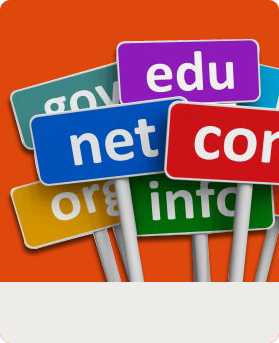 Don’t understand domains, building websites or hosting? Wempro can help. We will help you find the right name, design & build a website, even list it on top search engines so you can generate more leads customers.